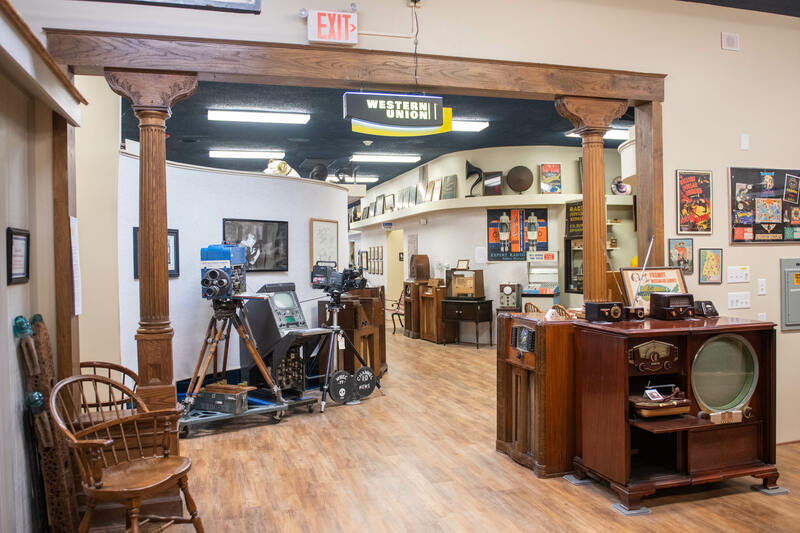 After Hours at the Museum is a series of exciting, entertaining and informative bimonthly presentations at the Antique Wireless Museum in Bloomfield, New York. Led by experts from the Museum, academia, and industries throughout the region. 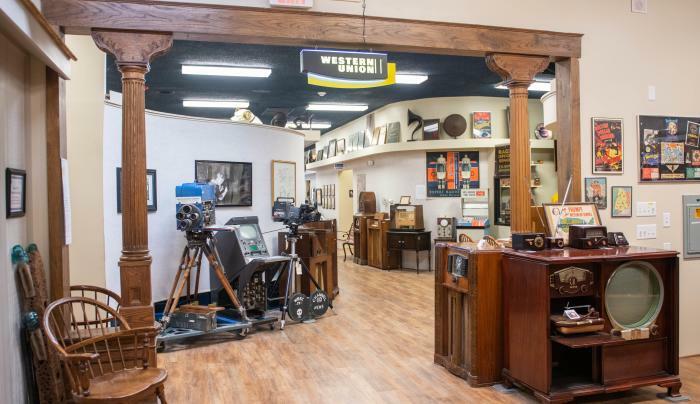 Join Ed Gable, AWA Curator Emeritus, as he leads you through the history of a popular local radio station.